›Shonfeld Crystal 12665 Crystal Candelabra Broken Glass Style 3 Branch - 10 in. 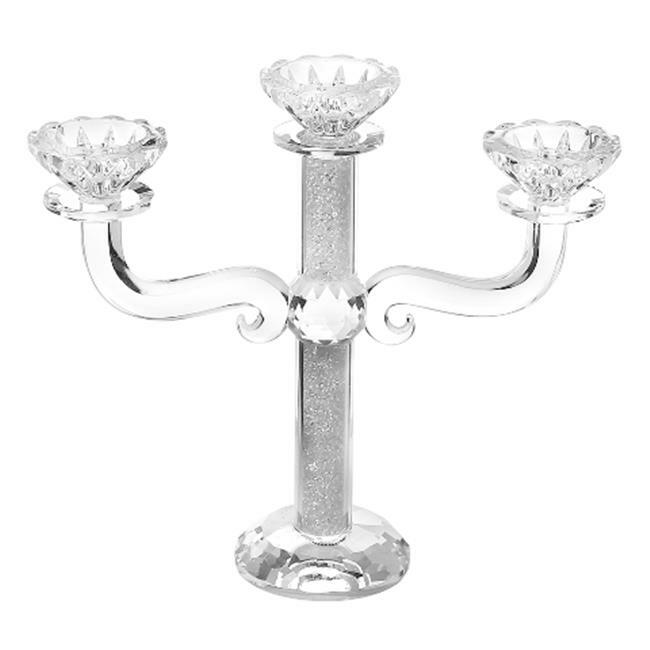 Shonfeld Crystal 12665 Crystal Candelabra Broken Glass Style 3 Branch - 10 in. Spectacular Judaica items and sets in Silver, stainless steel and other materials. Add them to your collection and enjoy the passover and holiday season with your family. All our products are crafted and made with the best of the materials so that it will last forever. We are well known for our exquisite Israeli handcrafted pieces of art, and are committed to provide you with innovative products which match your own style.